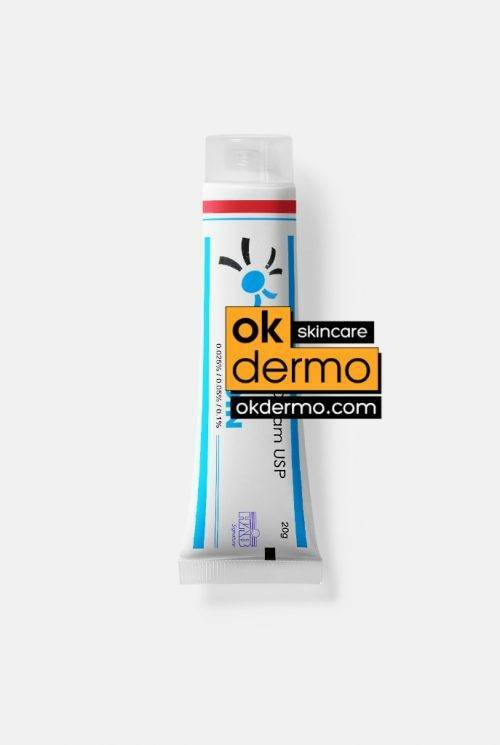 Salicyli acid 6 or 12 percent ointment – is a beta hydroxy acid (BHA) topical anti-inflammatory ointment for chemical blackheads destruction, acne treatment, pores unclogging and skin sebum cycle regulator. Naturally derived acid penetrates pores extremely deep, softly and gently exfoliates all the skin layers effectively, cleaning away deeply blocked blackheads, disassembling buildups, removing dead skin cells and excess skin oils with polluted fats. Salicylic acid as a cosmeceutical/medical grade ointment is used most commonly to help remove the outer layer of the skin. As such it is used to treat such a skin problems as warts, psoriasis, dandruff, acne, ringworm, and ichthyosis. As with other hydroxy acids, salicylic acid is a key ingredient in many skin-care products for the treatment of seborrhoeic dermatitis, acne, psoriasis, calluses, corns, keratosis pilaris and acanthosis nigricans, and other dry & scaly skin conditions. Salicylix® is manufactured by reputable Dr.Reddy’s Labs. Ointment contains salicylic acid 6 percent or 12 percent. 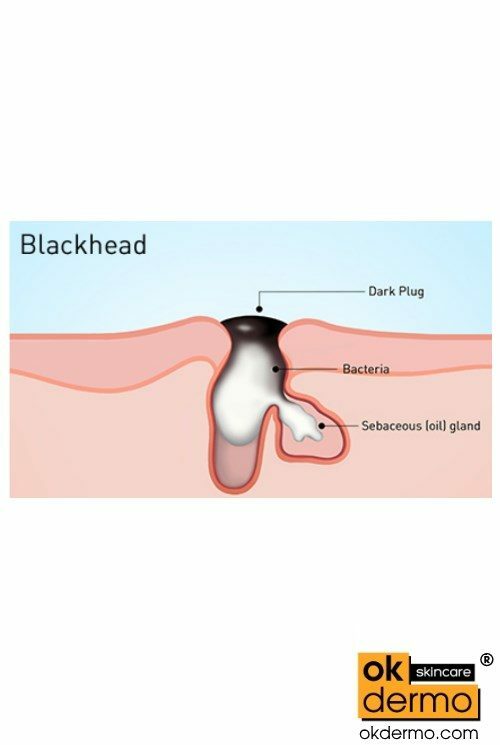 It is a beta hydroxy acid (BHA) topical anti-inflammatory ointment for deep chemical blackheads destruction, acne elimination, pores unplugging and skin oil dissolver. Salicylic acid is used for skin whitening, as acne treatment solution, a peel solution and anti-inflammatory ointment. Naturally derived 6%/12% salicylic acid penetrates pores extremely deep, softly and gently exfoliates all the skin layers effectively, cleaning away deeply blocked blackheads, disassembling buildups, removing dead skin cells and excess oils and fats. By increasing the amount of moisture in the skin 6%-12% salicylic acid helps shed dead skin cells from the outer layer of the skin. 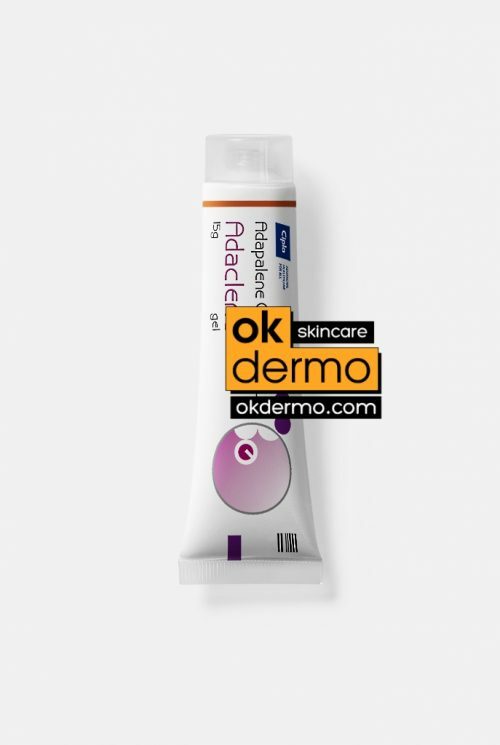 Salicylic acid ointment is a good choice for superficial skin issues such as sun spots and acne prone skin. Used in combination with other treatments, can be helpful for dark spots treatment. Salicylic acid is an effective lightening agent, but most effective when used in combination with other lightening products such as hydrqouinone cream, azelaic acid 20%, retinoids or glycolic acid. 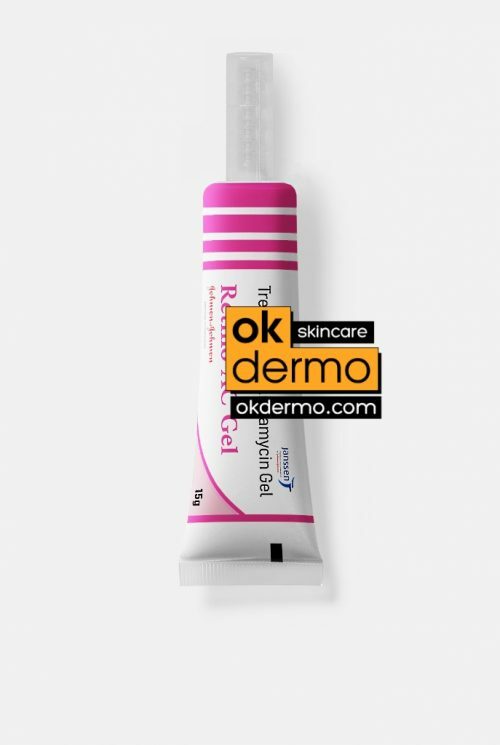 Topical salicylic acid 6%/12% ointmnet is used to help clear and prevent pimples, acne and comedones, also skin blemishes in people who had acne/acne scars. 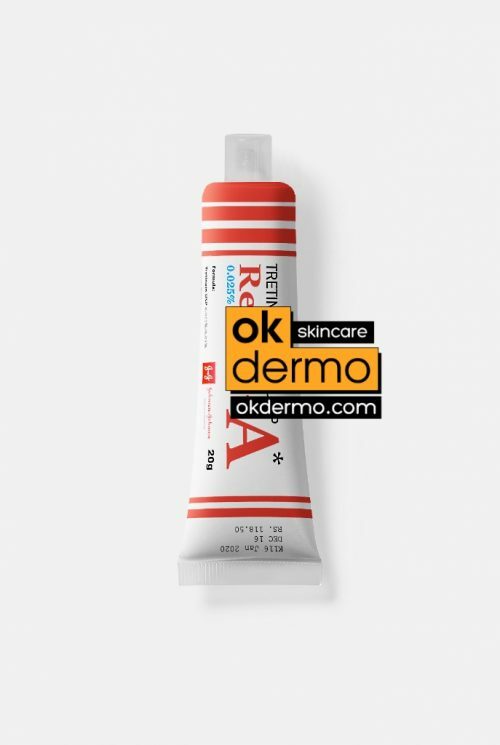 12% salicylic acid ointment is also used to treat skin conditions that involve scaling or overgrowth of skin cells such as psoriasis (red, scaly patches on the body), ichthyoses (skin dryness and scaling), dandruff, corns, calluses and warts on the hands or feet. 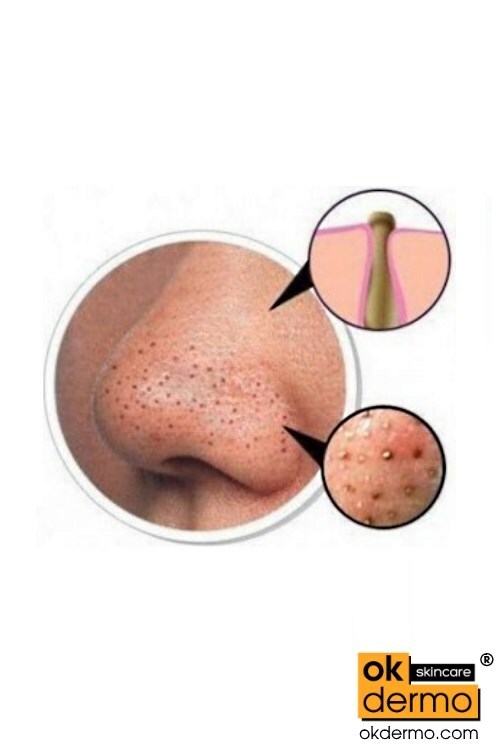 Topical 6% – 12% salicylic acid treats acne by reducing swelling and redness and extremely effectively unplugging blocked skin pores (blackheads), allow pimples to shrink. 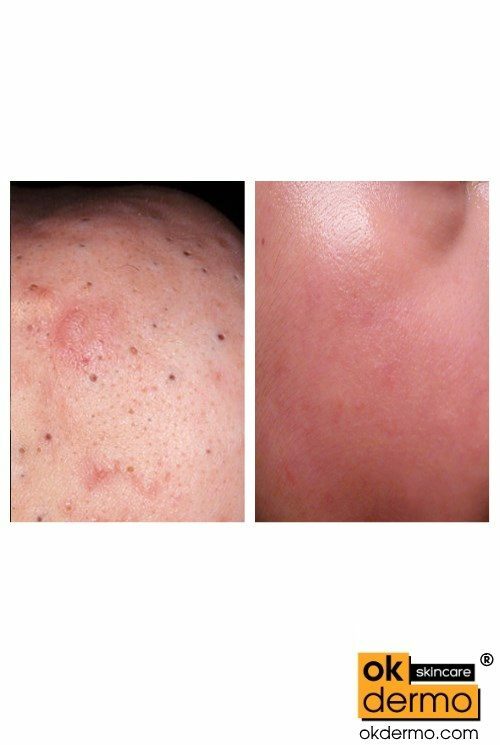 It treats other skin conditions by softening and loosening dry, scaly, or thickened skin so that it falls off or can be removed easily. Salicylic acid scientifically classified as keratolytic, or more popular name – peel agent and it works by causing the outer layer of skin to shed. Once it has penetrated the skin, the acid part of the molecule can dissolve some of the intercellular ‘glue’ that holds skin cells together. Six or twelve percent salicylic acid works by loosening and breaking apart desmosomes (attachments between cells in the outer layers of the skin). This action encourages exfoliation of skin and unclogging of pores, destruction of whiteheads and deeply blocked blackheads. Saliylic acid Salicylix ointment is also lipophillic, which means it can penetrate into oily skin directly to clogged pores, resulting in a deep cleaning from within deepest skin layers, cleaning up all the skin oil canals. Salicylic acid can reduce sebum secretion, which is another indirect way it can help reduce acne and inflammation caused by it. Salicylix ointment is a common and effective skin care treatment solution for a wide variety of skin problems like warts, acne, oily skin conditions. As a psoriasis treatment, salicylic acid acts as a scale lifter, helping to soften and remove psoriasis scales. Cream can cause irritation when left in contact with the skin for too long. Skin may absorb too much salicylic acid if used over large areas of the skin. Salicylic acid may also weaken hair shafts and roots and make hair more likely to break, leading to temporary hair loss. Helps deeply unblock pores: helps keep skin clear by helping to unblock deepest pores from within the lower skin layer, which have become clogged with blackheads and oily secretions. I used Salicylic acid for a week , and it works great! This product is the real deal. 6% is not only worked it removed the root of the corn. I am completely satisfied and will recommend it to my family and friends. Love this product. As with anything new, I applied the ointment in one area first. There was a tiny sting, so I repeated only the same area the next day. Now can apply in broader area and quite happy with the results. I had a brown recluse spider bite on my knee that had already began necrotizing the tissue. It looked like a black, blown out gun shot wound, the size of the palm of my hand. My Dr. was recommending surgery to remove the necrosis and ultimately the need for a skin graft. Salicylix avoided all of that. The necrosis dried up and fell away, the skin has closed in and regenerated itself. An amazing ointment that saved my leg! I’m a believer in Salicylic acid! My General Surgeon was amazed! 3 week healing time! Amazing! It has smoothed and cleared my face. It works like magic because now its about a month and all my worries are gone. I will be buying this product again for sure! My favourite for psoriasis, love that and definitely may recommend ruputable manufacturer and a super store okdermo! Thank you guys for all your help! You just saved me. 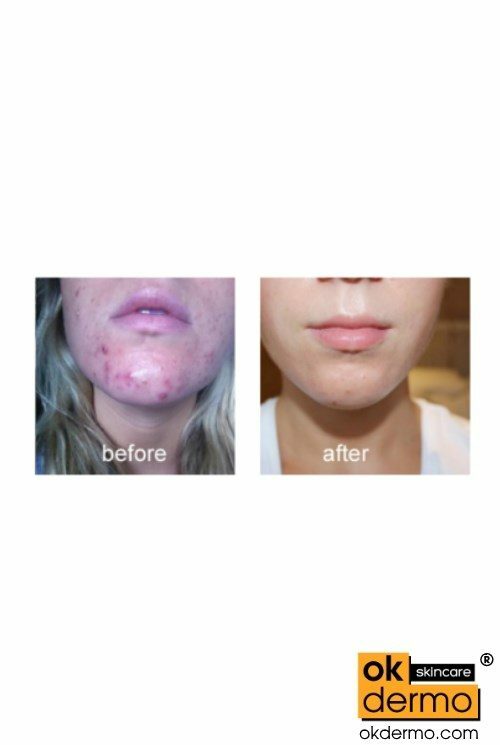 This product is absolute winner for acne. Great for thicker tougher skin especially and for keeping it clear, control condition and acne. Stings a bit at that high percentage but keeps skin clear. Great product. Will be purchasing again. It is great and my blemishes are going away, it makes your face very shiny. It was cool, you have to use it all day, everyday if you want fast results. Also, it’s going to dry the skin out, thus moisturize. I’ll use it again if I have too. I use this once in a while when my psoriasis flares up, then it’s gone with one application. Sure beats spending a lot of money for a Dr.’s prescription for the same thing. YES YES YES! THIS PRODUCT WAS MADE FROM THE GODS! It really helps my skin and breakouts don’t even exist anymore!! I love it! The packaging is just non-aesthetically pleasing but it works for me and I would definitely buy it again somtime! Convenient to use and the most important – effective. be warned: this is strong. 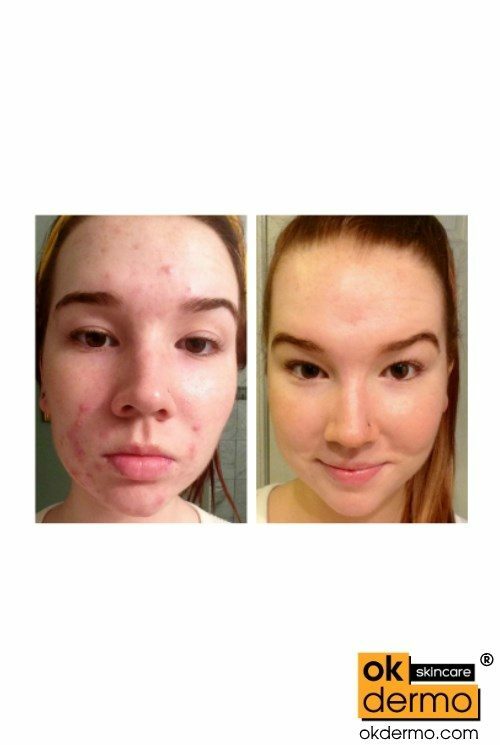 the reason anything above 2 percent is not sold in the US for acne purposes is that it is too strong for all except the most oily skins . My nose is very oily so it works for my black heads there, but if i accidently get it on my cheeks or other areas, it irritates it. Also, it is a bit hard to spread because it’s quite thick, but i like that it has no frills – it is just the active ingredient in a thick carrier. My wart was on my forehead was big. When I started to use Saliculix it got sore and blood started to flow like tap water, I was very much afraid but continue to use it and now my wart has gone. This product is awesome! I received it Monday afternoon and immediately applied it using a clean Qtip to my mosaic planters warts and they’re almost completely gone! Its only Wednesday and I’m getting my clear clean skin back. Thank you so much! I’ve used this product on several occasions-on all kinds of lower extremity ulcers. It works wonderfully! I have really been impressed with this product and how quickly it works. Just wonderful, helped solve my issue! i’ve tried so many different things .now this is amazing …works great.finally.